An independent panel appointed by the Newfoundland and Labrador government makes public its final report on hydraulic fracturing, but stops short of an endorsement. An independent panel appointed by the provincial government in 2014 to review the possible impact of hydraulic fracturing in western Newfoundland has released a final report that stops short of saying whether such an industry should go ahead. "The panel does not believe that a simple yes or no answer would be appropriate or responsible, especially given the unknown and unresolved issues," says the report by the Newfoundland and Labrador Hydraulic Fracturing Review Panel. The nearly 200-page report, made public Tuesday on its website, gives numerous reasons for that neutral stance, most often pointing to a lack of information on the Green Point shale reserves — central to the document's scope of economic and environmental study but also so geologically distinct from other fracking operations in the world that it is hard to compare. "There is a limited understanding of the geology and its implications for unconventional oil and gas development," the report says, adding there's a "lack of clarity" in regards to how any development project would happen. The report's authors, who include its chair and Memorial University associate vice-president Ray Gosine, note there is no formal moratorium on fracking in Newfoundland and Labrador, as there is in Nova Scotia or New Brunswick, but rather a government-mandated "pause" in development. The report concludes that pause should remain in effect until further study is done. The neutral tone did not extend to the report's economic analysis, as outlined in a possible scenario the panel created: a fracking development on the Port au Port Peninsula, of 480 wells initially producing 400 barrels of oil a day. Under that model, fracking would be worth between $84 and $136 million, or up to two per cent of annual government revenues, far less than what's earned from offshore oil and gas. "[Fracking] cannot be considered a 'game changer' with respect to the fiscal position of Newfoundland and Labrador," stated the report, likening its potential revenue stream to being in line with that from lotteries, tobacco tax and other small economic generators. The panel stated its scenario was "not viable" at oil prices of $49 US per barrel. "The economic and fiscal analyses also indicated that the project is not attractive below an oil price of $85 US per barrel," the report says. The report does paint a dire picture of current and future employment and demographics in the Stephenville/Port au Port areas, pointing towards an urgent need for new development and calling fracking an "opportunity of significance" for people in the area. The report estimates its fracking scenario would create 400 jobs during construction, and 30 to 40 full-time positions during the operation's lifespan. "Commercial exploitation of the Green Point shale resource may offer an opportunity that helps the Stephenville-Port au Port region bridge to a more economically diverse and sustainable future," the report said. The panel was clear in the need to mitigate any potential effects on west coast tourism, particularly the province's top tourist attraction. 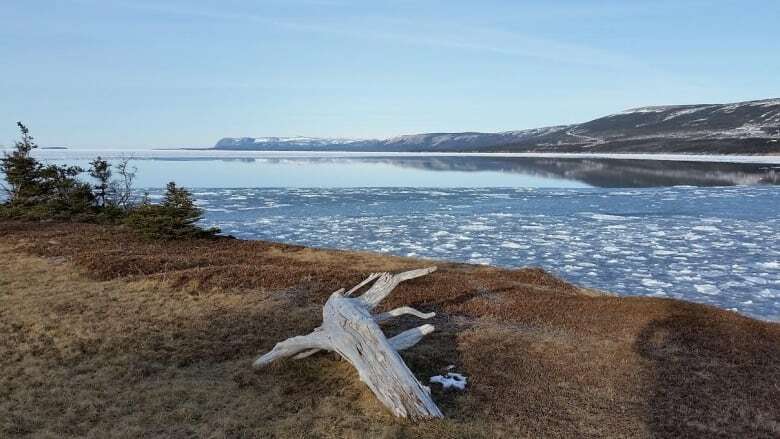 "An appropriate buffer zone around Gros Morne National Park must be established," it said, adding that buffer needs to be at least 25 km. The possibility of fracking in or near the park has been condemned by locals, environmental groups and UNESCO. The panel also said such a restriction in and around Gros Morne would affect any economic analysis of fracking. ​Besides the report's primary recommendation to continue to hold off on fracking applications in the province, it makes 85 supplementary recommendations meant to address the "gaps and deficiencies" that the panel identified. Some of those recommendations include scientific research to better understand the Green Point shale resource, creating a regulatory framework for hydraulic fracturing, and engaging the community. "There is a need for a balanced approach to public education around the socio-economic, health, and environmental costs and benefits of unconventional oil and gas development," the report says. Overall, the panel said there is still much work to be done before a final judgement can be passed on fracking, but did point out that the province has been able to go through such a process when it established the offshore oil and gas industry. In the creation of the report, the panel accepted submissions from more than 550 people and groups, held public consultations and private meetings, as well as made visits to both the west coast of Newfoundland and established fracking areas in Pennsylvania. 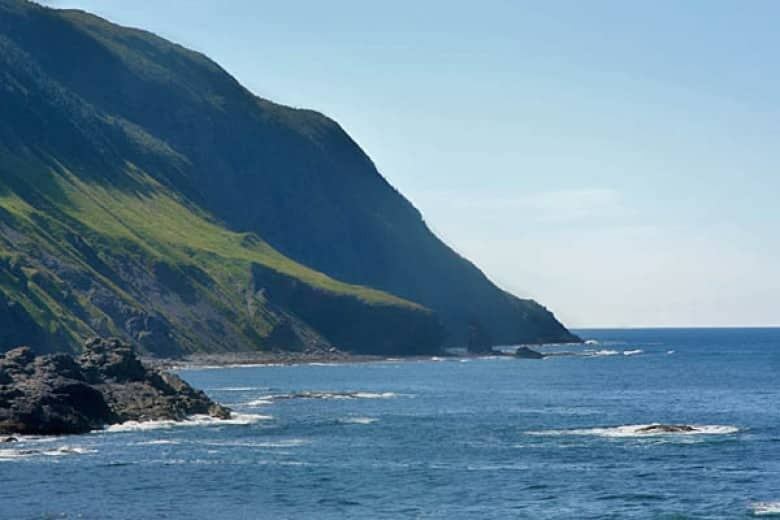 Fracking on hold near Gros Morne, across N.L.